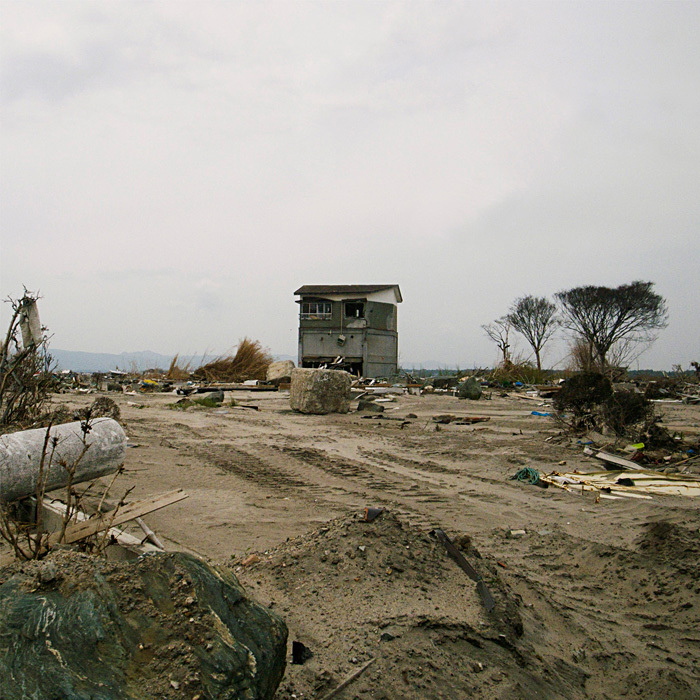 A series of huge disasters; gigantic earthquake, tsunami, and nuclear powerplant accidents, all hit Japan on March 11, 2011. 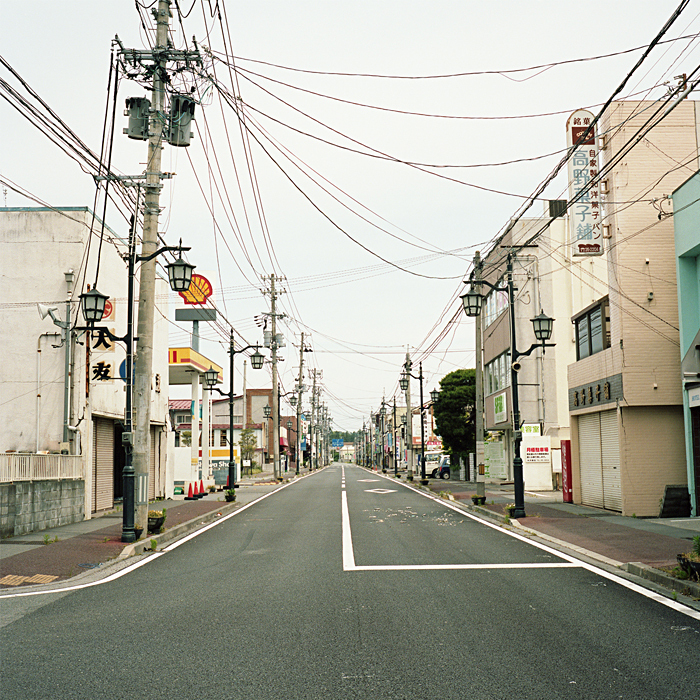 My hometown is only 8 kilometers from Fukushima Daiichi Nuclear Power Plant. 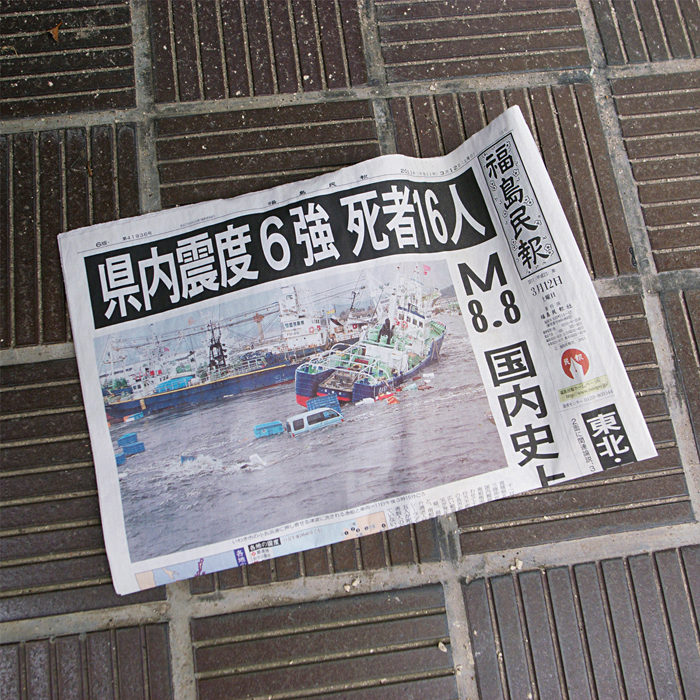 The day after the earthquake, the government of Japan ordered its residents to leave their home. 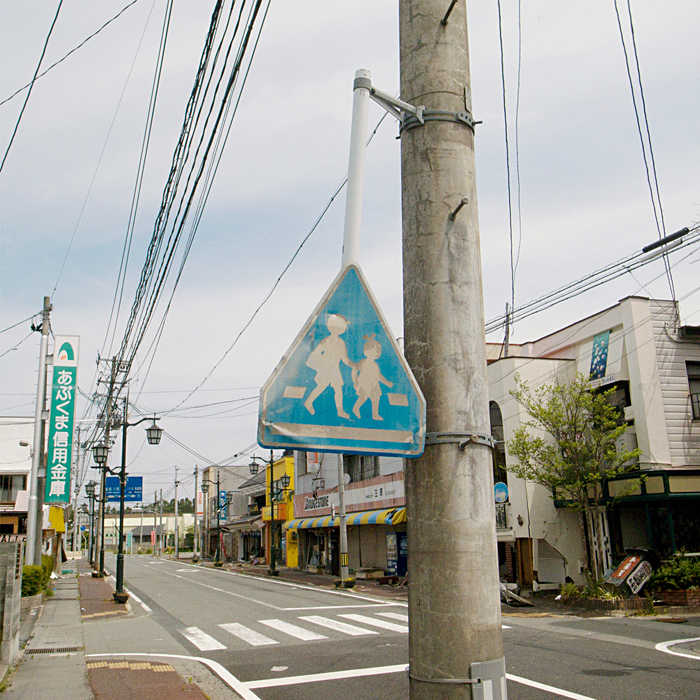 My hometown is now no-go zone. 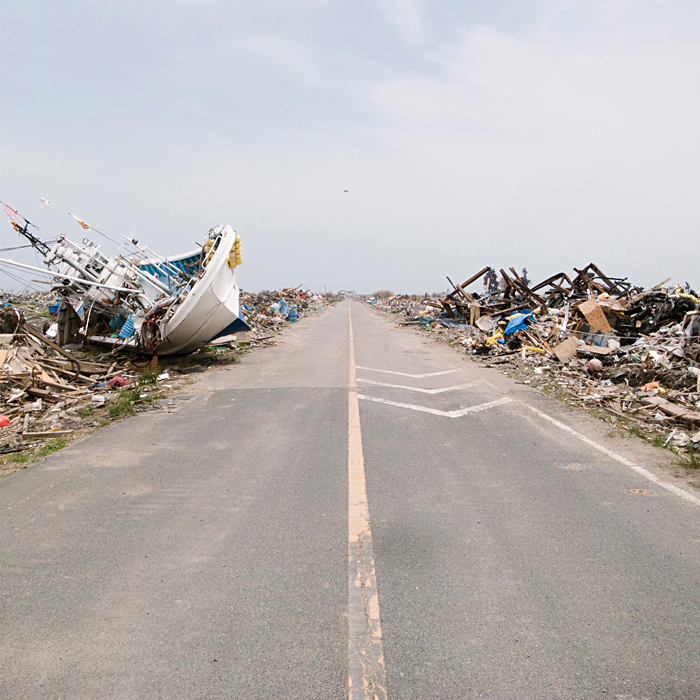 On June 12, three months after the earthquake, I was given a chance to go back to my parents' house, which was within the restricted area. 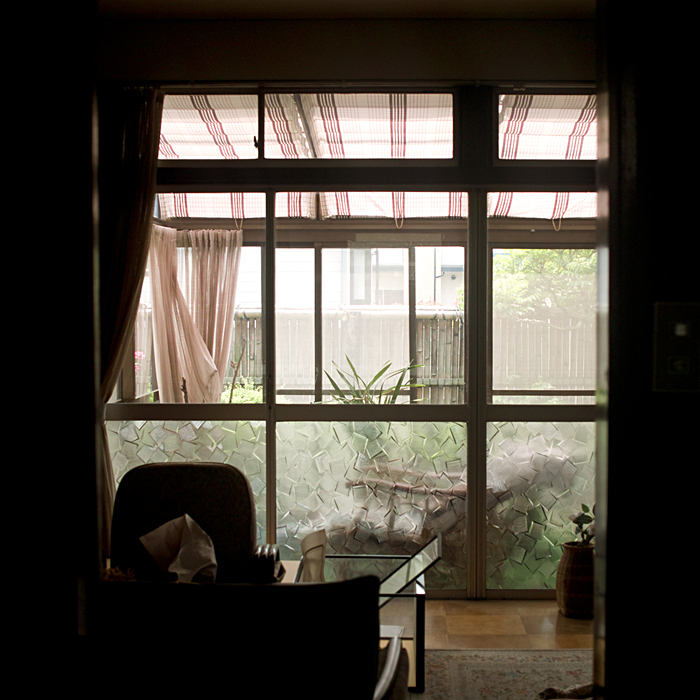 My first priority was to pick up my family album that was full of old memories. 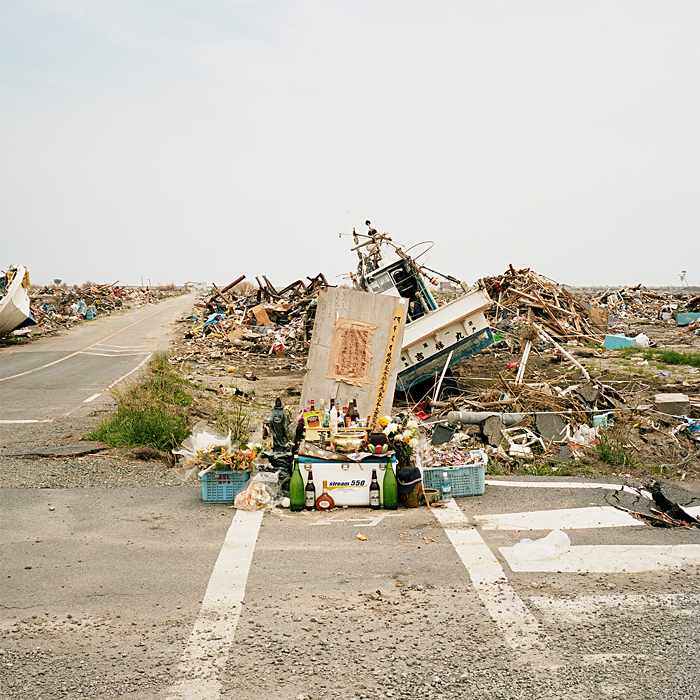 These photographs were made three months after these disasters. 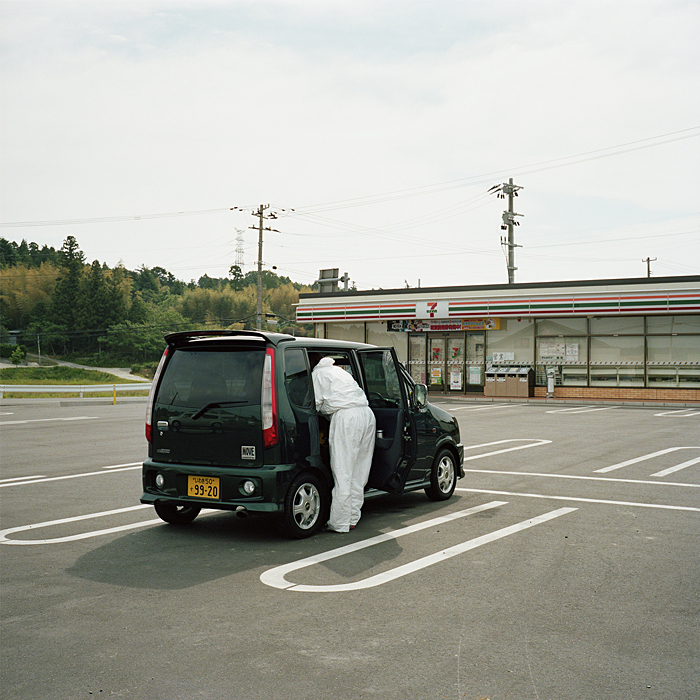 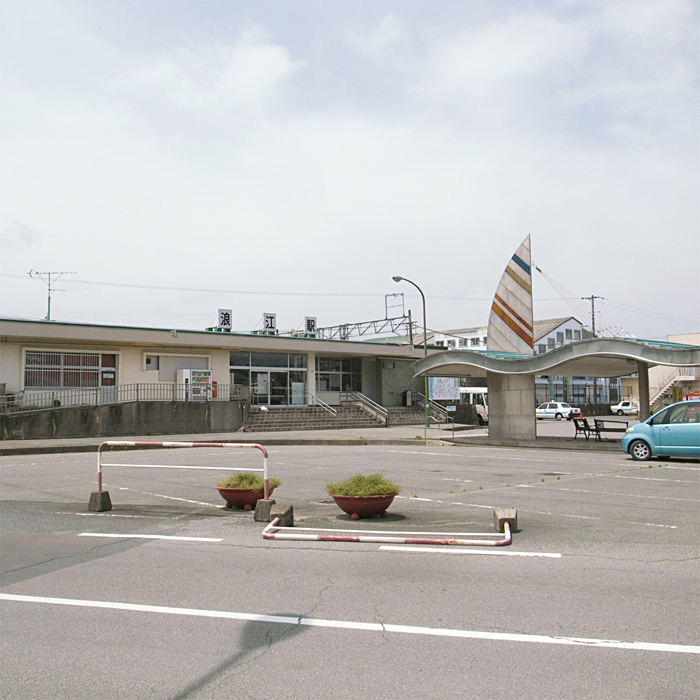 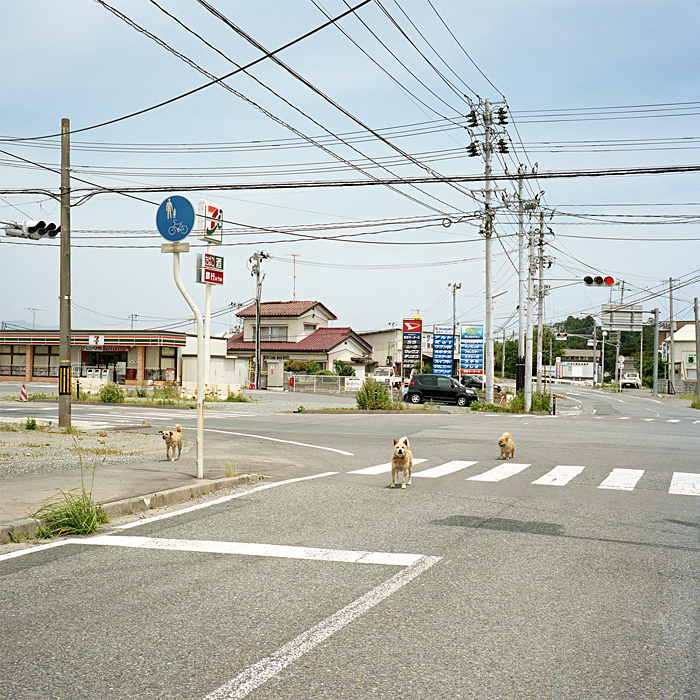 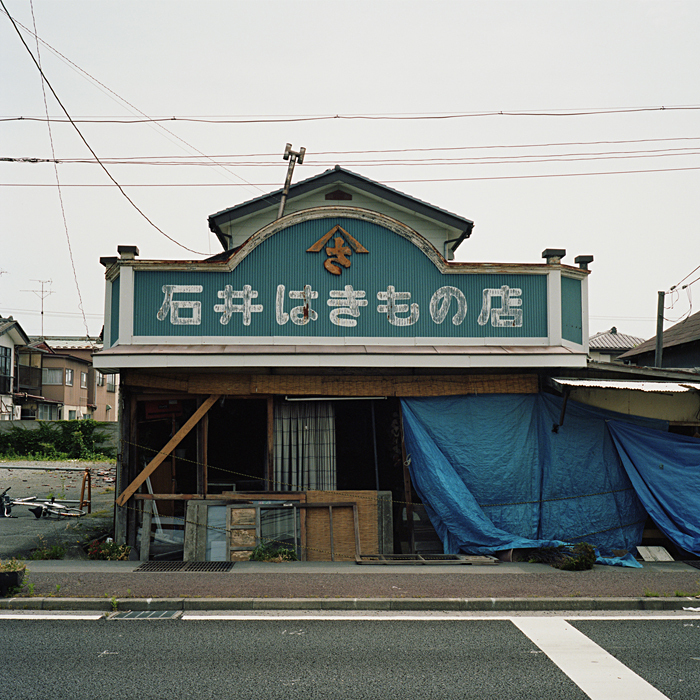 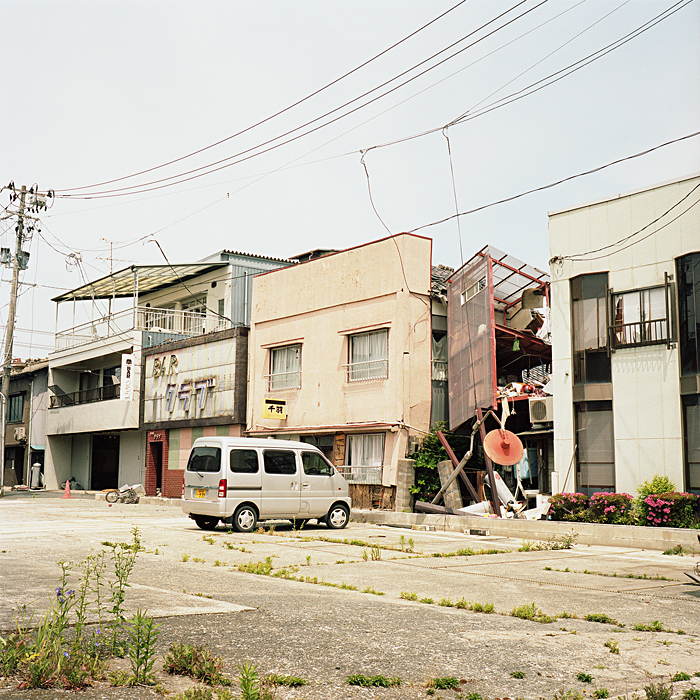 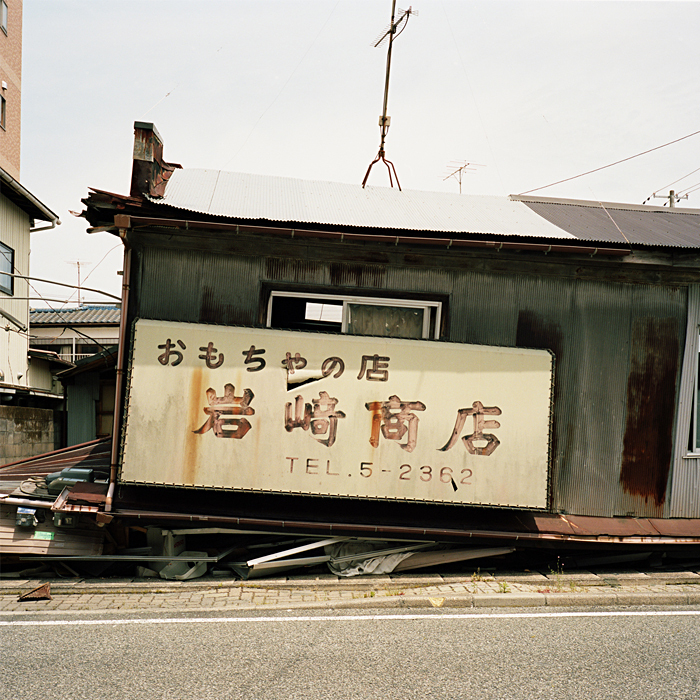 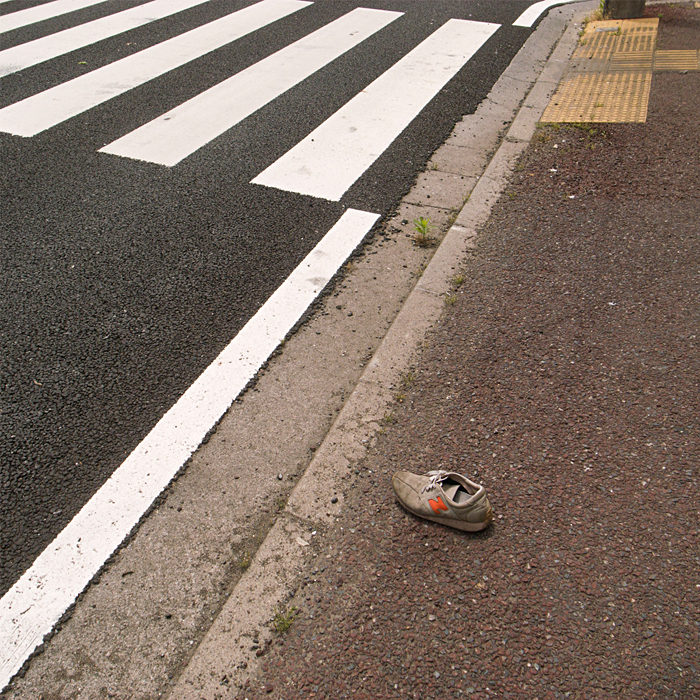 Toshiya Watanabe is a Japan based photographer. 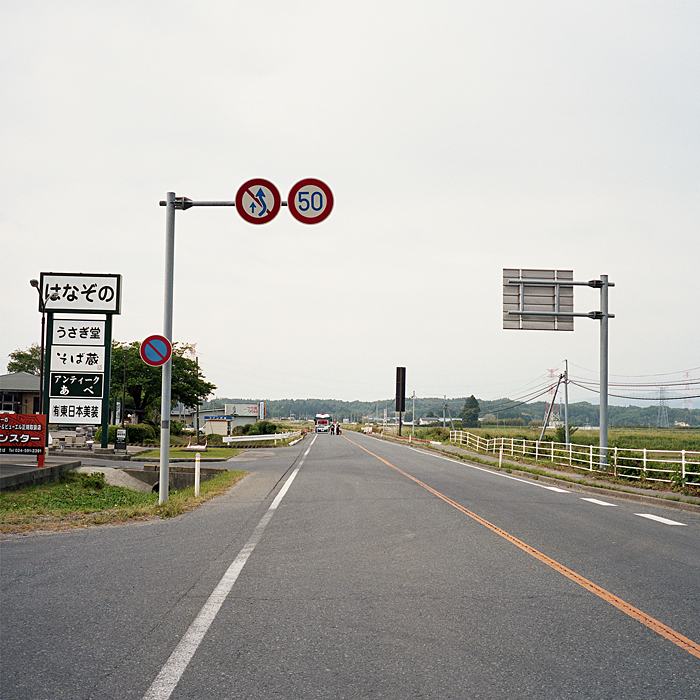 To view more of Toshiya's work, please visit his website.